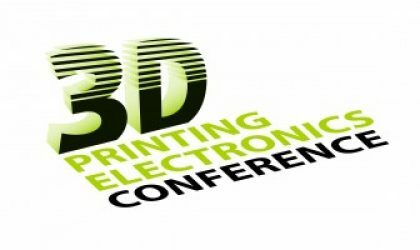 In this talk I will cover a series of novel methods and materials for printing stretchable circuits. 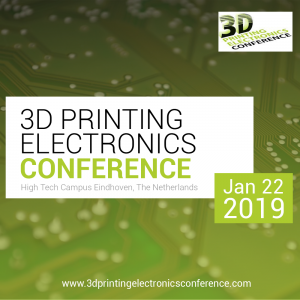 We created the first ever method for inkjet printing of highly stretchable circuits, and then we adapted this method for laser printing or screen printing methods. Circuits are instantly sintered at room temperature, without requiring temperature or light pulses, and at the same time the circuits become highly stretchable. I will show applications of this method for rapid prototyping of ultrathin e-skin, as an electronic tattoo for biomonitoring or circuits that are transferred over 3D objects to enable tactile input, proximity detection, pressure detection or other applications. 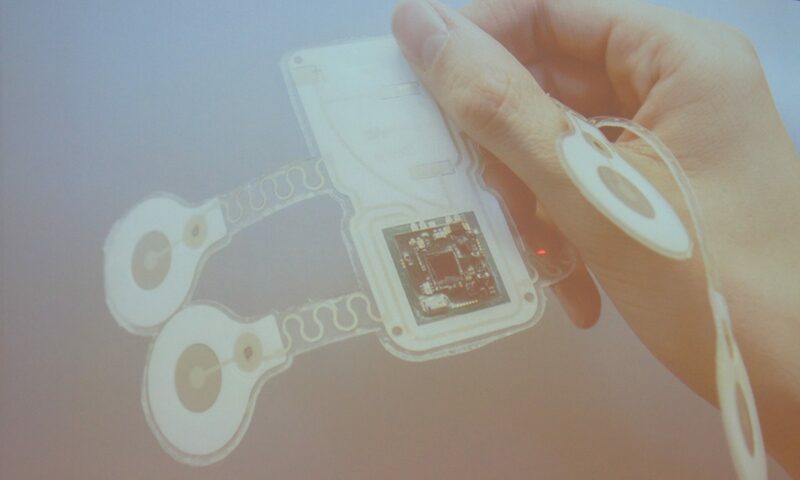 Finally i will present a stretchable conductive ink and adhesive which allows direct writing of stretchable circuits. If something can be done, it is not anymore interesting to do it. 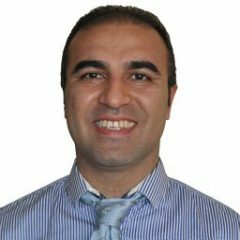 Mahmoud Tavakoli received a PhD (2010) in Electrical Engineering from University of Coimbra, Portugal. He is the author of over 70 publications as patents, and articles. His current research interest includes stretchable printed electronics, electronic tattoos, conductive nano particle inks, and e-Health. The Institute for Systems and Robotics – ISR-Coimbra – is a multidisciplinary research institution in the areas of Robotics and Information Processing, including Systems and Control Theory, Signal Processing, Computer Vision, AI and Intelligent Systems and Biomedical Engineering.